Lisa Hamler-Fugitt with Advocates for Ohio's Future says the cuts would hurt the "poorest of the poor" in Ohio. The Kasich administration says the state has accelerated the determination process, and there are county programs available to help those determined not eligible. 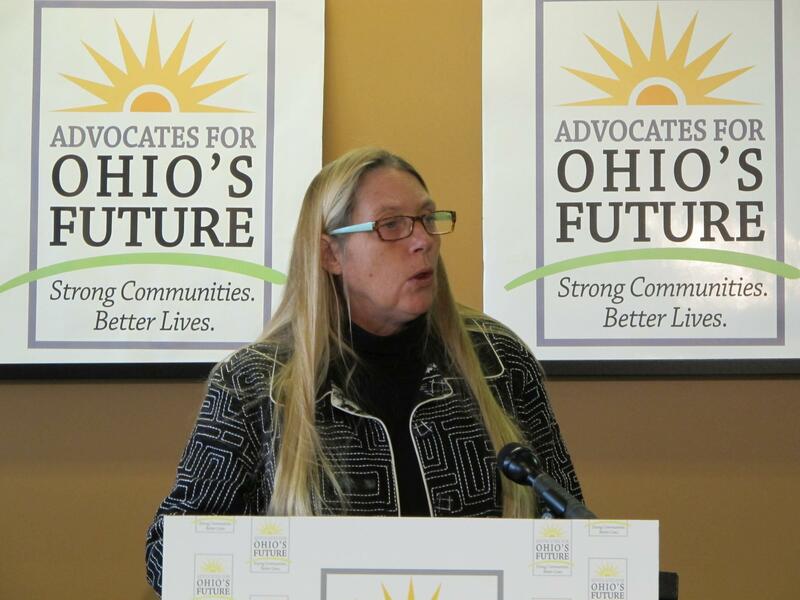 Lisa Hamler-Fugitt is with Advocates for Ohio’s Future, a coalition of safety net organizations. And she says these recipients are the poorest of the poor, often with terminal diseases and limited work experience. About 6,200 disabled Ohioans got $9.6 million in cash assistance from the state last year. Gov. John Kasich has warned state agencies and associations that this year’s budget will be tight. However, one group believes that’s exactly why Kasich needs to increase funding in one specific area. The Ohio Association of Foodbanks is asking for a $20 million increase for hunger relief programs over the next two years. The group’s executive director, Lisa Hamler-Fugitt, says these programs provide 30 percent of the food that’s distributed statewide to people who are underfed.